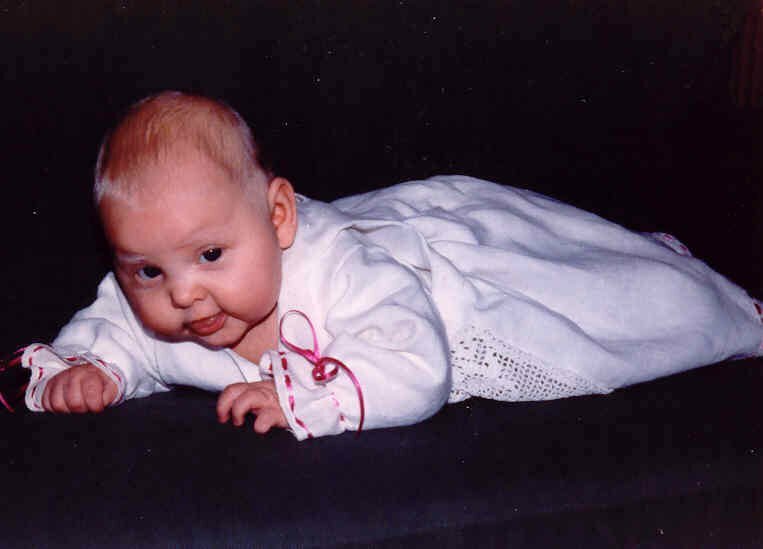 Verona was born in August 1995, three and a half weeks premature. She was put into an incubator due to wet lungs. She had to stay there for 10 days and was discharged after that. 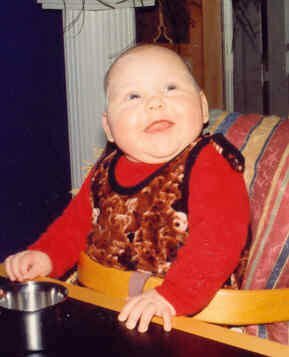 The first four months were normal; she had begun to roll over from her back onto her stomach, doubled her birth weight, and was doing what babies do at that age.